Professional Liability Insurance or often called Errors and Omissions Insurance is a highly misunderstood form of liability insurance. Most people believe only doctors, lawyers and other professionals need this type of coverage; however, it is just as important for a contractor to have professional liability insurance coverage as it is a doctor, accountant or lawyer. This type of liability insurance helps protect against losses incurred as a result of “errors and omissions” during the performance of duties associated with their services. 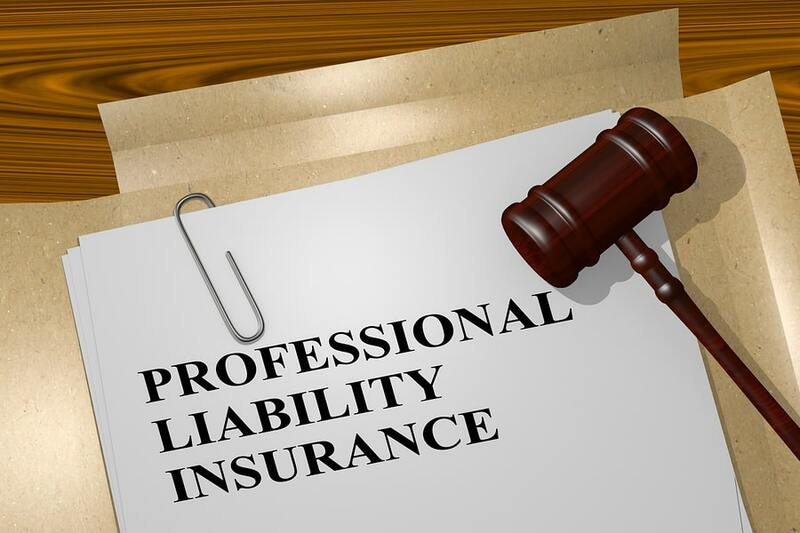 Unlike Commercial General Liability that covers bodily harm or property damage claims, professional liability is more centered around financial loss. For example, if an attorney gives bad advice to a client that leads to financial loss, the attorney may be sued for that bad advice. The attorney’s general liability insurance would not pick this claim up because there was no bodily injury or property damage, only bad advice. Another example for a contractor; let’s say the contractor is working on a job installing cabinets and he damages the cabinets while working on them. How is this claim covered? Some might argue because there is property damage that it would be covered under the GL policy. This however, is incorrect. The fact that the contractor made a mistake while performing his trade which caused a financial loss (in this case in the form of damaged cabinets) would mean the GL policy would not respond. This loss would need to be picked up on the GL policy. Taking it one step further, if the cabinets were damaged as a result of being dropped and they subsequently also damaged the floor when they hit the ground, which policy would respond to the damaged tile floor? The property damage to the floor would be picked up by the GL policy. That damage was caused by the contractor but he was not actively working on the floor at the time, he was working on the cabinets when he damaged those. The floor was incidental to the cabinets being dropped. Professional Liability Insurance is a very important coverage offered by Insurance Professionals of Arizona.